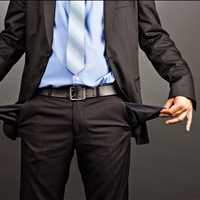 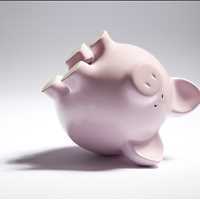 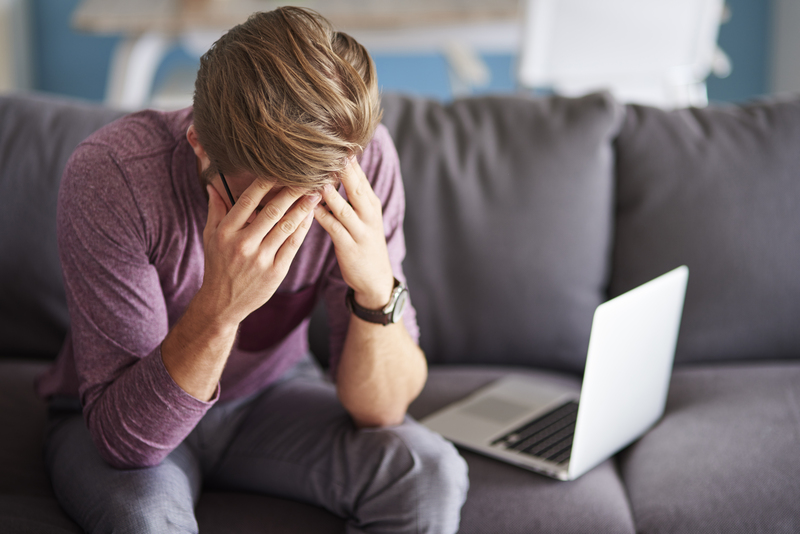 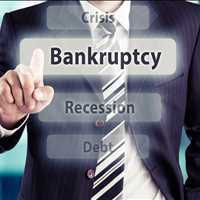 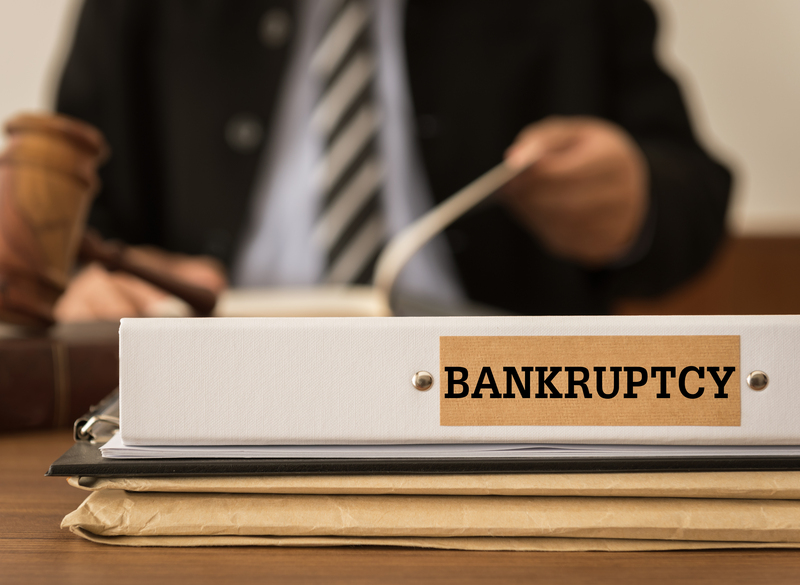 Las Vegas Nevada residents that are living paycheck to paycheck and struggling to make ends meet may find that filing for Chapter 7 bankruptcy in Las Vegas is the right answer to their financial situation. 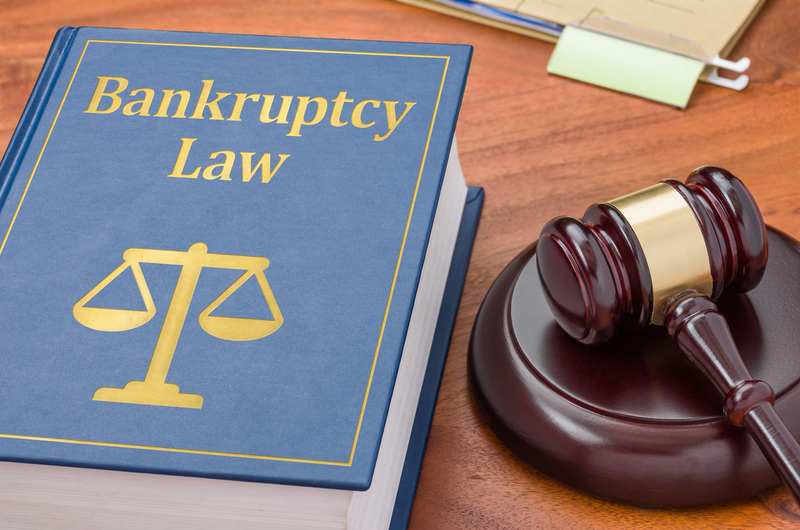 When you are finding it difficult to pay for mandatory living expenses such as housing, groceries, water, and electricity due to mounting debts, filing for Chapter 7 in Las Vegas can help you get the immediate relief that you need. 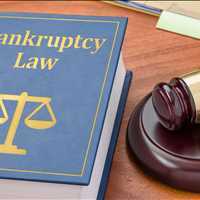 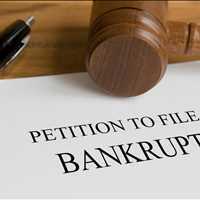 Price Law Group offers professional bankruptcy services here in Las Vegas and will help you find out if Chapter 7 is right for you. 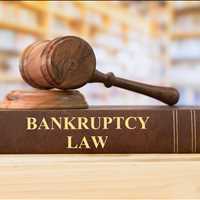 When you file for Chapter 7 bankruptcy, you will be able to wipe away many of your outstanding debts and you will not be placed on a repayment plan. 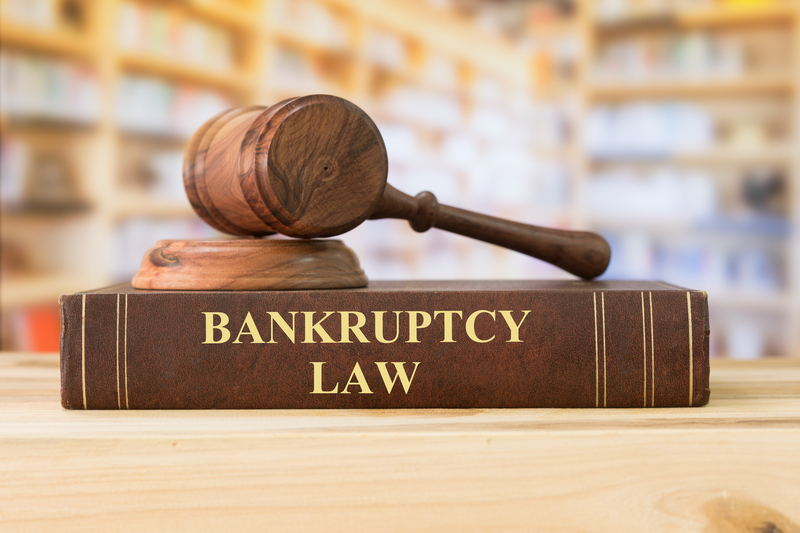 There is a means test to determine if you qualify for Chapter 7 and our bankruptcy attorneys will help review your financial situation to determine your eligibility. 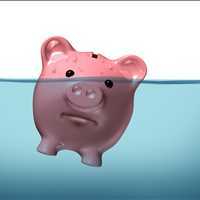 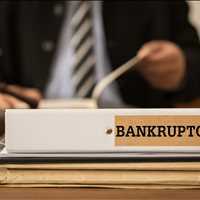 The first qualification for Chapter 7 bankruptcy in Las Vegas is if you make less than the median income in your area. 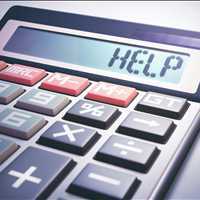 If you do, you are eligible for Chapter 7, if you make more than the median income, there is additional steps to determine if you are eligible. 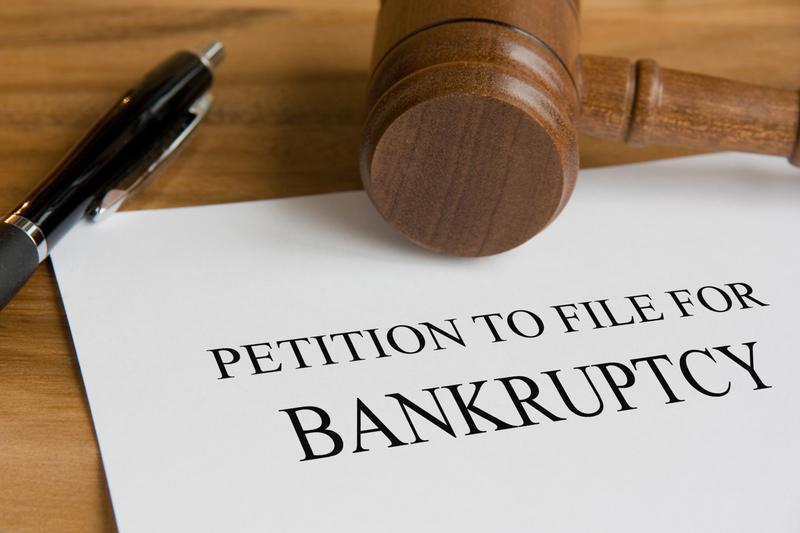 The second qualification to determine if you are eligible for Chapter 7 is the amount of disposable income that you have less monthly expenses for rent, utilities, and payments on items not included in the bankruptcy. 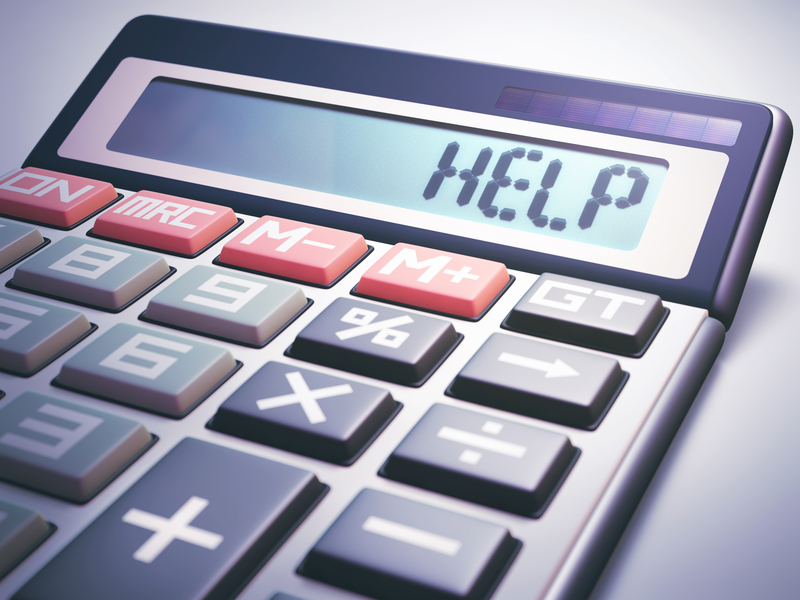 This is calculated by deducting these items, then multiplied by 60 to see what amount of money you would have to pay back creditors over a 5 year period. 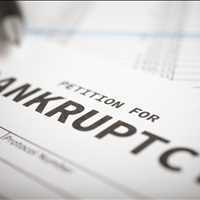 This amount must be below $10,000 to be eligible for Chapter 7 bankruptcy. 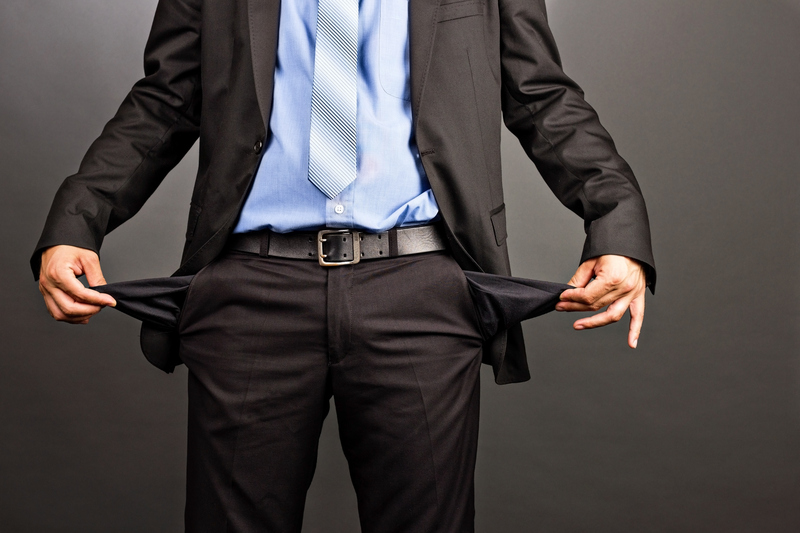 If the amount is over $10,000, you will be required to enter a Chapter 13 repayment plan. 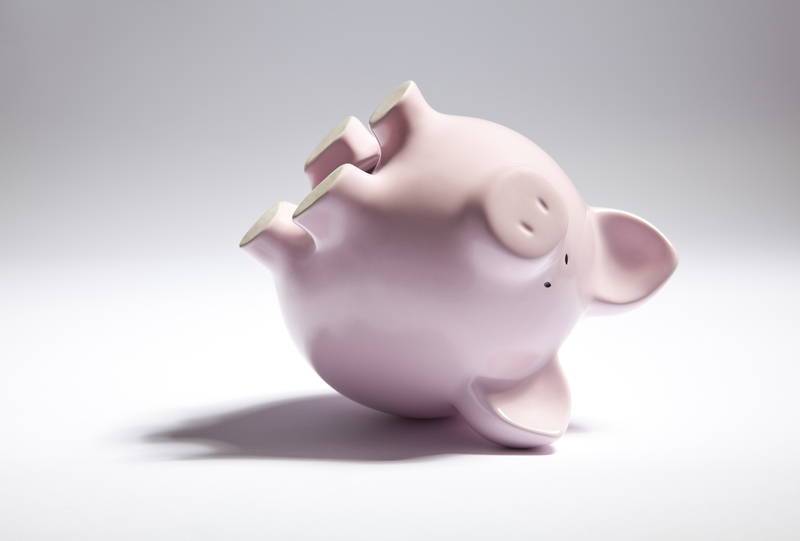 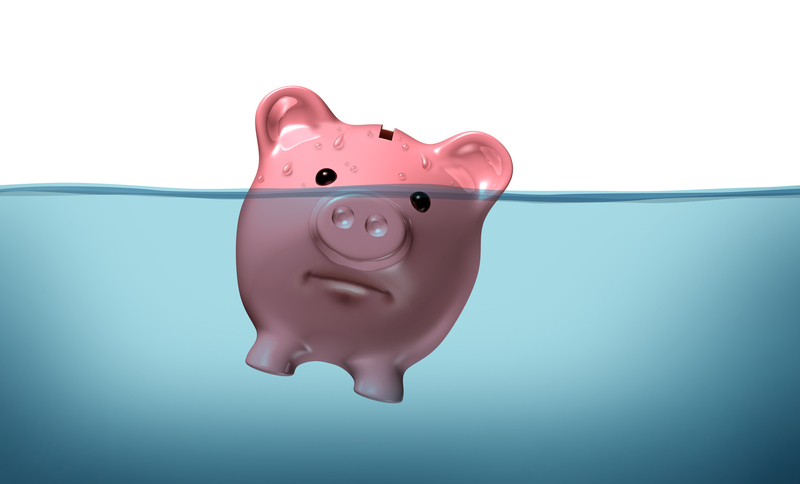 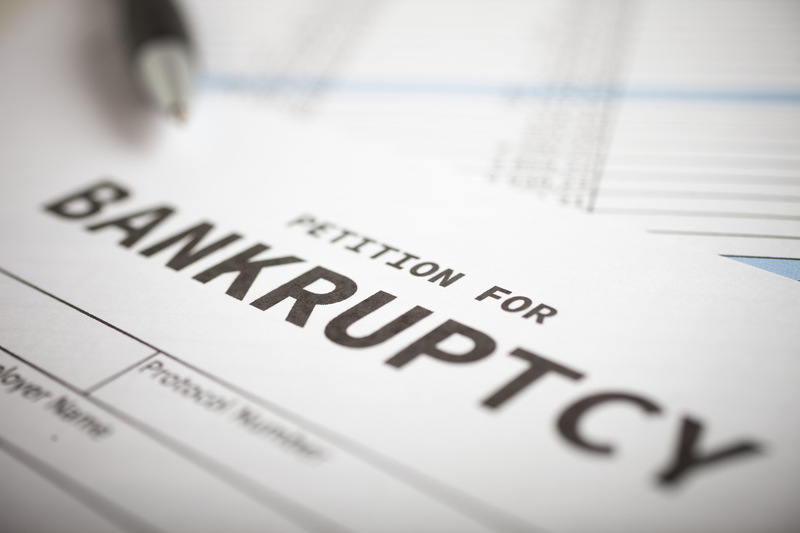 Work with Price Law Group today to start your Chapter 7 bankruptcy filing in Las Vegas. 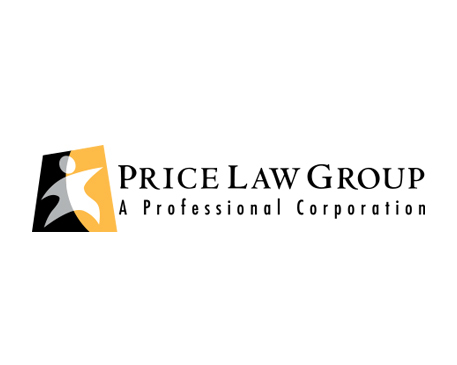 We work with all applicants in Las Vegas and across Nevada and can help you start your journey towards a better and brighter future. 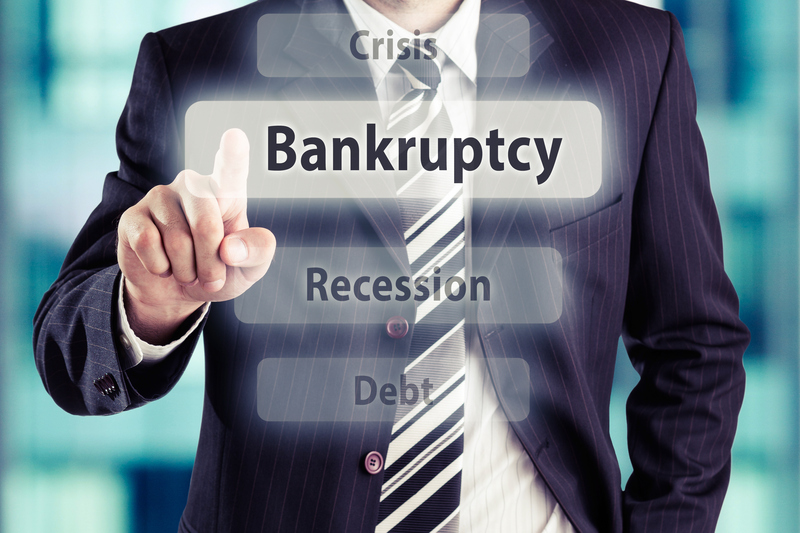 Give us a call today at 866-210-1722 for more information.